Hans Hammarskiöld (1925 – 2012) was one of the leading names in Sweden’s photographic history and his work is internationally recognized. He was active in most genres. For many years he worked as an industrial photographer, but was especially noted for his portraits. Hammarskiöld’s breakthrough as a professional photographer came in the 1950s when he worked all over the world. During his lifetime he undertook varied roles and worked in most genres of photography. In the 1950s, for example, Hammarskiöld contributed to the fashion magazine Vogue. 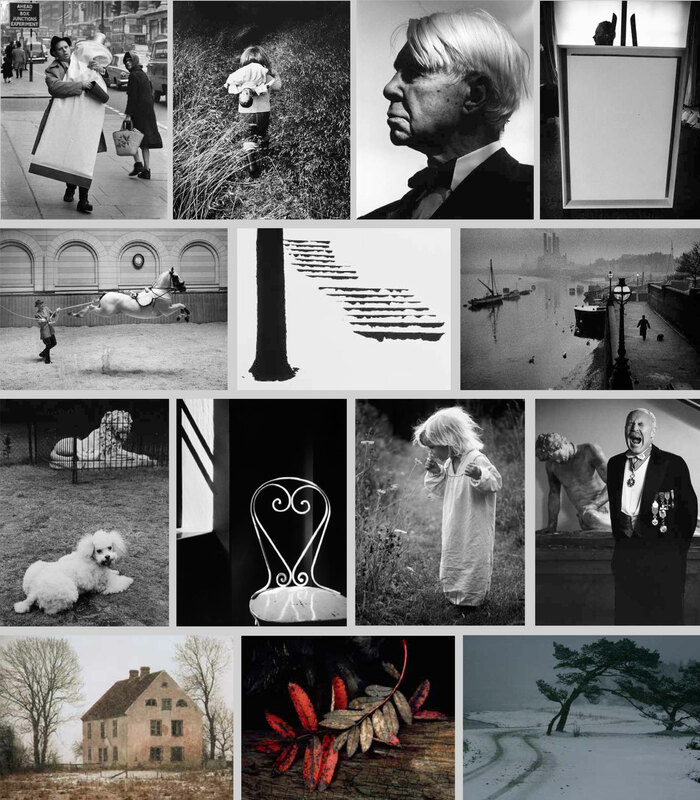 Hammarskiöld was the last surviving member of the group Tio fotografer (Ten Photographers), which was influential in Swedish photography for decades as the illustrations agency Tiofoto. In 2009, a selection of seventy of Hammarskiöld’s portraits was on display at the National Museum in Stockholm. His portraits were later donated to the National Swedish Portrait Gallery. A survey of Hammarskiöld’s oeuvre testifies to his range as a photographer with a diversity of artistic expression. There are examples both of a conventional approach and of an experimental bent.